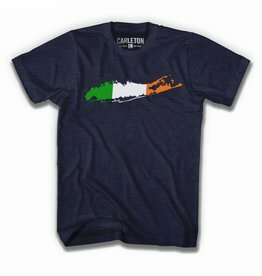 CarlEton Irish Long Island t-Shirt! Features Kelly, White and Orange Ink on Navy Heather Shirt. 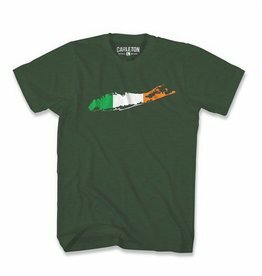 Perfect for showing your Long Island Irish Pride!!! 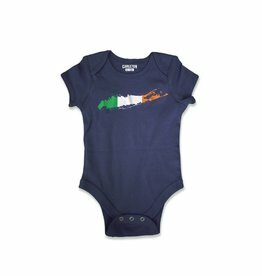 Features Kelly, White and Orange Ink on Green Heather Shirt. 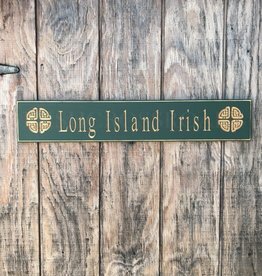 Add a lovely little bit of Long Island Irish to your home with this handmade Irish Door Board! Measuring 30”, this board comes in Green, White, or Black, with your choice of a Shamrock or Celtic Knot design on each end! 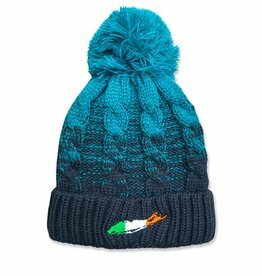 Stay warm with our heavyweight multi yarn cable knit Pom-Pom Hat from Carleton Clothing! 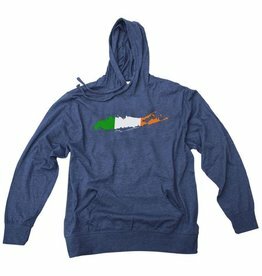 Features full shearling lining and the LI Irish design embroidered on cuff. 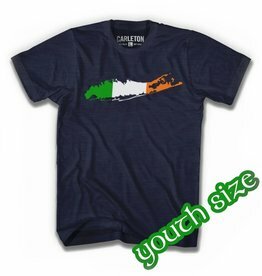 Perfect to match your LI Irish Carleton Hoodie and Shirt! 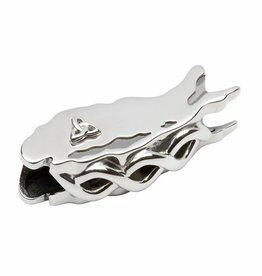 This Sterling Silver Long Island Bead has been made exclusively by Tara's Diary for Irish Crossroads. Features a Trinity Knot and Celtic Designs. Back says "Long Island"
Measures approx one inch long. Stay warm with our Navy Beanie from Carleton Clothing! 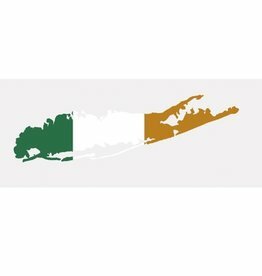 Features full the LI Irish design embroidered on cuff.